"A unique combination of top-level experience of the publishing industry together with a passion for rewriting the rules and helping businesses use content effectively." 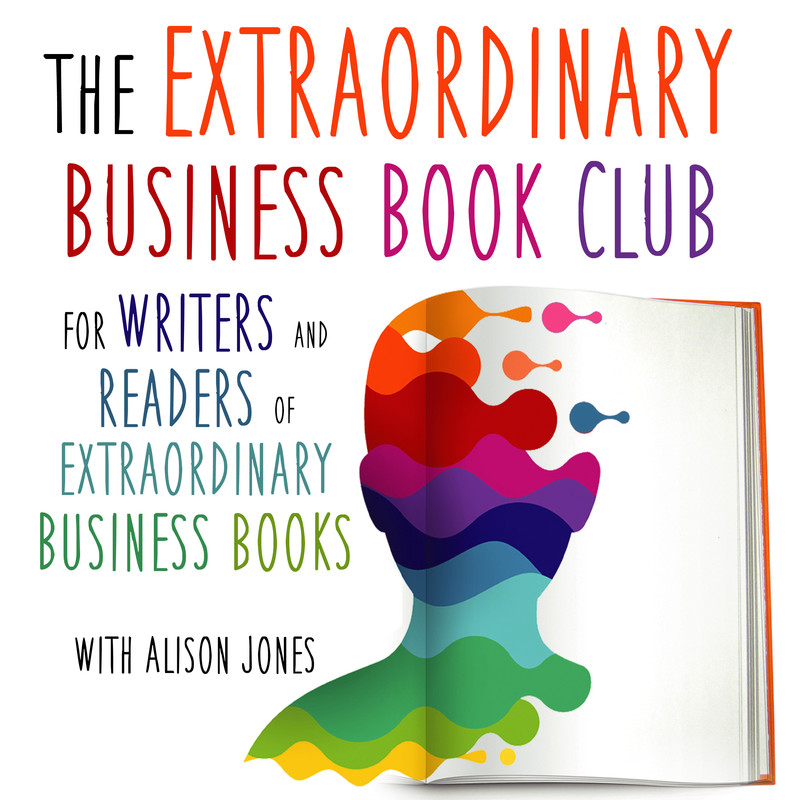 If you're thinking of writing a business book, you want to write the RIGHT book: one that not only delights your readers and reflects well on your brand, but that gives you a good return on the investment of time and energy you make. I know how hard it is to write a book while you're busy running a business, and how much you care about getting the right message to the right people so you can change lives. With the Practical Inspiration 3S framework - Story, Strategy, System - I've helped hundreds of experts create polished, professional books to be proud of, books that change readers' lives. 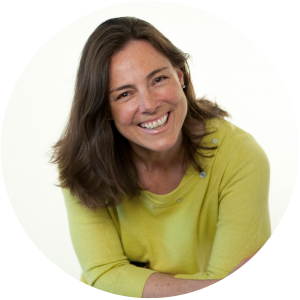 Find out more about publishing with Practical Inspiration. How do you choose the best publisher for you - the one with the right experience, expertise and resources to make your business book a success? 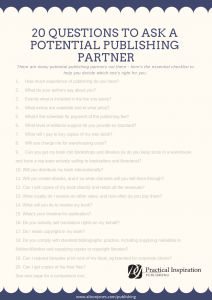 Here are the 20 questions you MUST ask a potential publishing partner. 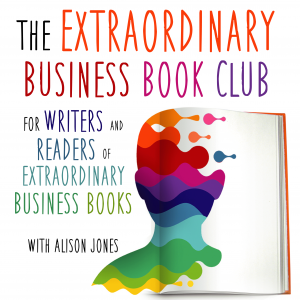 Get inspiration, insights and ideas for YOUR business book every week in the Extraordinary Business Book Club podcast. 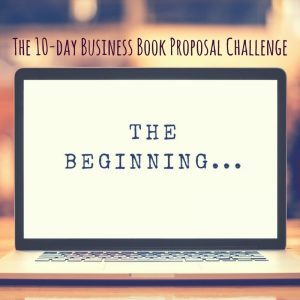 Join me on the next 10-day Business Book Proposal Challenge - 29 April 2019!